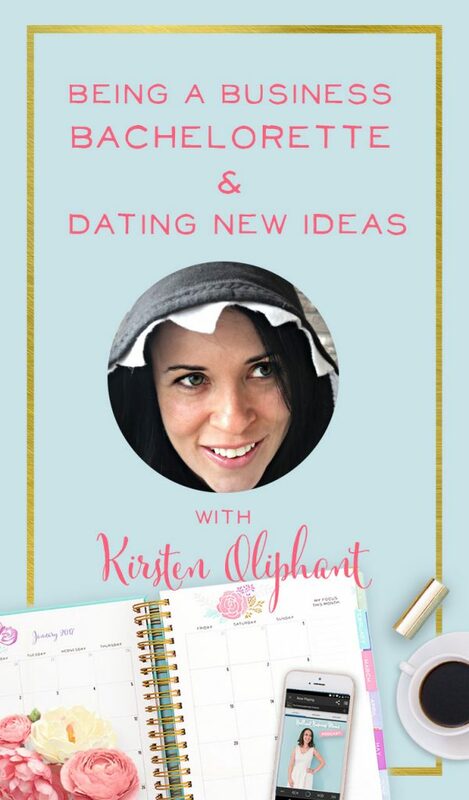 Today on the show I’m so excited to welcome Kirsten Oliphant. She’s the host and owner of Create If Writing, where she helps bloggers and writers build an online platform without being smarmy. She has 5 kids and enjoy roller derby in her free time. 1:59 – Roller Derby Mom? 26:15 – Bread and Butter? 30:00 – What if the Bottom Falls Out of Online Business? I am so impressed (slash a little scared) that Kirsten is a roller derby girl. Would she take me in a fight!? Kirsten assured me that she wouldn’t take me in a fight – unless we were on skates 🙂 She says actually you’ve probably met roller derby girls before. Roller Derby started in 2001 as a countercultural movement; lots of piercings and full-sleeve tattoos were the norm. But over time it’s become an outlet for lots of women; on her league, Kirsten says there are lawyers and vets and teachers, and a TON of moms! It’s becoming more normal. I could totally see how roller derby gets out all that pent-up rage you might have inside. Not to mention the great exercise. And then you’ve got a team of women you bond with. She’s not doing it now, but for 7 years on and off she skated and coached. It’s a 3 night a week commitment, plus games and volunteer hours. So has Kirsten learned anything about running a business from roller derby? Has roller derby changed her mentality or how she runs her business? “It’s a 3-night-a-week commitment to do derby. I look back and wonder how I ever managed it with kids!” Kirsten says she learned how to sacrifice to pursue a passion, and that translated into running a business. You’ve got to have the same mentality in business–sacrifice to get where you want to be. “It takes perseverance and sacrifice – and if it matters that much to you, you’ll do it.” So true, Kirsten. So how did Kirsten start her business and how did she even get the idea? Kirsten actually has an MFA in Fiction and graduated with a manuscript in hand. Her manuscript got into the hands of an agent and then a publisher, but the publishing house decided to pass on her work. She said it was a real dead-in-the-water moment. It’s easier these days to self-publish, but when Kirsten graduated she was right on the cusp of the self-publishing trend. When she started, no one was even talking about platform (how way you connect with your readers). Her agent assured Kirsten that they wanted to hear more, but her particular book wasn’t right. But rather than write a new novel, Kirsten started having children. For Kirsten, fiction is hard to write with kids underfoot. She has to go live in the world of fiction to do her work, which is hard when there are little ones to tend to. 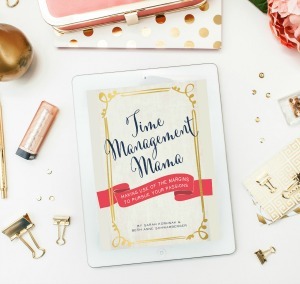 She never writes when her kids are around – only if they’re asleep or heavily occupied. She kept trying to make fiction work, but it exhausted her and made her irritable. 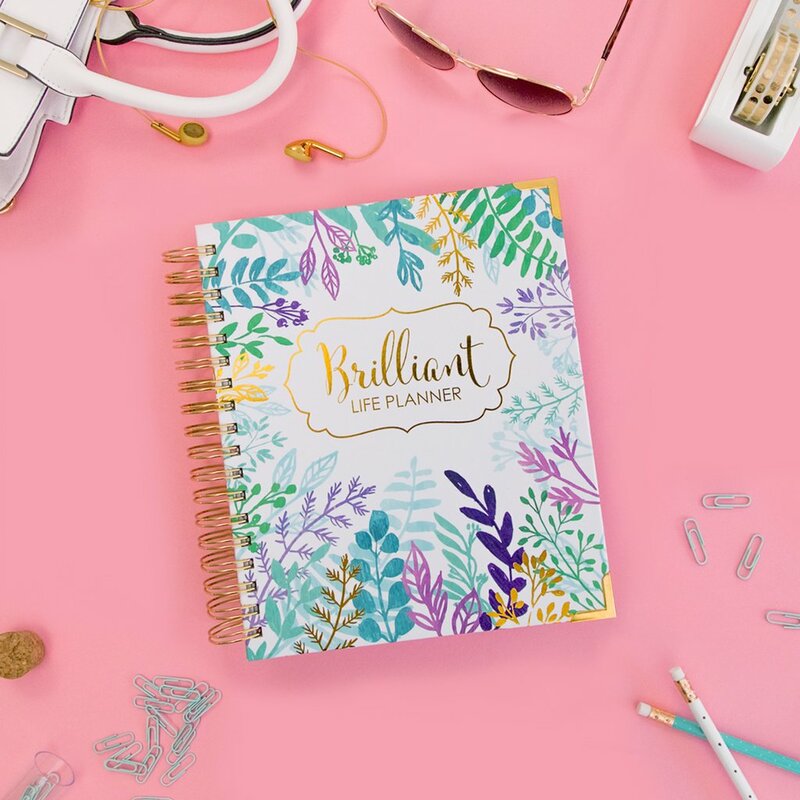 Kirsten didn’t want to be THAT Mom, so she put her plans on hold and thought to herself, “Well I guess my dreams are going to die!” How many of us mom entrepreneurs can relate to that feeling? Kirsten did find that she had time to write a blog, though, and grew a notable audience without necessarily meaning to. She laughs thinking of starting a blog 10 years ago; she’s still not even sure how people found her! 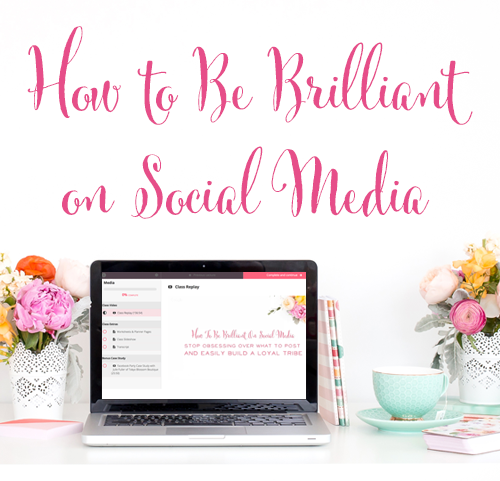 A few years ago Kirsten went to her first blogging conference and realized that blogging was a ‘thing’ people could do it for money…and even be successful. At this conference, she also realized that if she ever did want to get published again, she would need to be more serious about her blog. She didn’t have an end-goal in mind, and that moment helped her take next steps. Although, Kirsten didn't get past her ‘I don’t know what I’m doing’ crossroads until she went to a writer’s conference in February of 2015. Almost on a whim, she attended a small Christian conference in Austin, Texas. While she was there, she noticed that she heard a lot of moaning and groaning about how difficult social media was to figure out. But social media was never something Kirsten struggled with! In between sessions, she would offer her help and insights for social media, and fellow attendees began to gather around her as if she were a speaker! What came naturally to Kirsten, building a platform, was a bit trickier for other people. Though she wasn’t going to be publishing her own book anytime soon, she filled in some gaps for others, especially in regards to platform. When she started her site, she thought she'd be explaining to writers how to use their platform for themselves. A platform is so much more important now than it was 10 years ago when Kirsten was trying to get published. Her site has since gone in a different direction, but that’s where it started. Kirsten thought her audience would be half bloggers and half writers, but that hasn’t been the case. There is a good deal of overlap between the two groups. But what she found is there are many people who blog and wouldn’t consider themselves ‘writers’, and there are many writers who blog because they feel that they have to. She found that she actually didn’t have a lot of writers in her tribe, but rather mostly bloggers and a few writers. One of Kirsten’s content focuses is teaching people how to find their target reader, and through personal experience, she has found the need to rethink the approach. The more she gets to know her audience, the more she’s found that who she thought would listen and who is actually listening are different. In your audience, it’s likely that you have an ideal person and a real person. Kirsten started to see that her audience was super diverse. And at first, she thought she messed up her whole platform! “I’m telling people to niche down, but I’ve got a crazy broad audience!” With some work, Kirsten identified what makes all of her followers her ideal reader is they relate to her teaching style and the way she talks about platform. Her ideal reader and listener aren’t necessarily in a specific niche, but they approach their work a certain way. It’s about their values, and what they’re trying to build. Kirsten has pinpointed that she attracts people who want to make money, but not feel like a sleazy salesperson. More people than not do fall into her ideal target range, but there’s surprising diversity and she’s aware of that when creating content. Kirsten offers many opportunities for customers to engage with her brand: she’s got a course, coaching, and a membership site. With all of that, what’s the bread and butter of Create If Writing? “I do have a lot of things, and I do some projects more than others.” For example, Kirsten doesn’t do a ton of coaching and she doesn’t promote it heavily. She enjoys the work, but the deep dive with clients can be taxing. 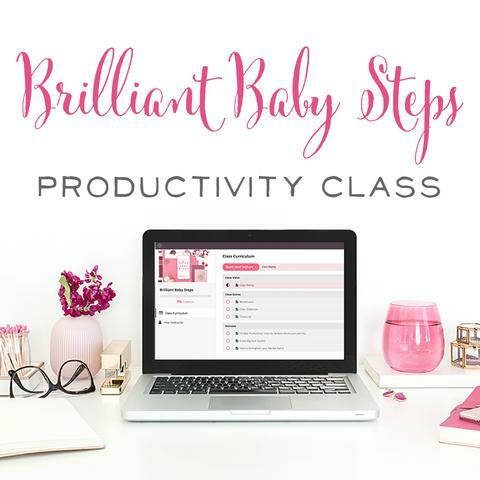 When she started another project, her podcast, she didn’t realize that she was starting a business! Funny enough, Kirsten didn’t even understand podcasting until she got a new phone and noticed the Podcast app. “Oh, this is how you listen to podcasts!” she thought. She became an instant addict, and 2 weeks later started her own. Kirsten figured that from her personal contacts and connections, she had at least 30 people who would agree to an interview. That was enough for her to have confidence that she could bring value and start her own podcast. Kirsten found a lot of guidance from John Lee Dumas’ free podcast class. She was so pumped at first, she thought her podcast would bring her billions of dollars! But you have to have a whole lot of work to get there, so the podcast became her passion project. As she started listening to podcasts, she found business podcasts and started to hear more about online courses. She had some background in teaching and thought that online courses would be a nice fit. Normally Kirsten is more of a strategic planner and if she could create the course again she would validate her idea first. But a benefit she enjoys is that she’s not the primary breadwinner in her home, so she can experiment more with projects without the pressure of the finances. Her first course was called Own Your List, and she created it fairly quickly. While the content was good, her marketing wasn’t as fabulous as it could be. Not being a business person, she thought she would make tons of money right away. But as we all know by now, she learned that kind of crazy success takes more work and is more the exception than the rule. Kirsten finally landed on the idea of a membership site. 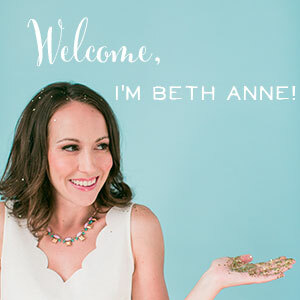 She launched this project as a beta test, but it came at a bit of a funny time in life. Her students really took a leap of faith to agree to join her site, knowing she was about to have a baby! Kirsten knew she had 4 goals for her class, but wouldn’t be spending a lot of time on her students for a few months. I love how Kirsten launched this site as a test! So spunky and such a go-getter. What does my audience need the most? What’s viable for my life and time? What if the Bottom Falls Out of Online Business? 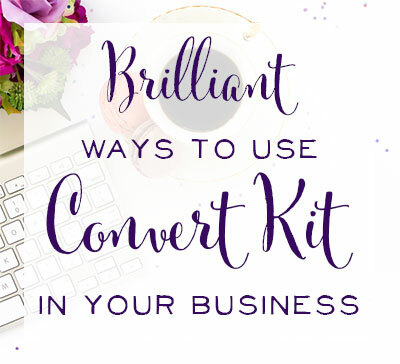 As I heard Kirsten talk, it was fun to picture the revenue streams I love in my business. For example, I knew that I loved the idea of launching a course every so often, but not maintaining a membership site! Kirsten doesn’t think business owners should tie themselves down. For example, don’t get in an online course rut. Maybe you do an online live course, not a recorded one. There are so many things to try. These days, Kirsten has fallen out of love with courses and is actively thinking of a new revenue stream. Kirsten calls herself a business bachelor who has done a bit of ‘dating around’ in her business to see what works. Her long-term goal is to bring her husband home from a full-time job, and testing the waters is how she’s finding her way forward. The big players Kirsten explored were Teachable and Thinkific. She tried these two and liked them, but didn’t like the monthly payment – and lack of control! So that prompted Kirsten to find other solutions. She already had a membership site in mind, and for Kirsten it made sense to use a membership site to promote her courses. If you do choose to run a course on your site, you’ll need a sales page and a paywall – so people can’t get to the content otherwise. There are several ways you can go about meeting those requirements. One is cobbling together a course experience by uploading your videos as pages or posts. But Kirsten really wanted the look and feel of a course. She found a plugin that she loved called lifterLMS (learning management system), which is a plugin she vetted with several developer friends. The plugin is free, but you pay for various integrations – including with payment processors like Stripe and PayPal. I had never heard of this plugin! But I think a lot of people will be interested. I love how you can create a membership site and display your course videos all from your own site. Didn’t Kirsten’s interview make you feel better about struggling with business commitment and wanting to test the waters!? What will you try next in your business?